The variety of magazines exploded as well. Broad, general interest magazines were soon far outnumbered by religious magazines. Hundreds of magazines directed themselves specifically to doctors, farmers, literature and arts fans, social reform activists, political junkies and humor junkies, teachers, immigrants (for example, 307 magazines printed in German), and many more types of readers. Publishers established themselves outside the big eastern cities and addressed broad, regional audiences (like the Southern Literary Messenger). Magazines had become mass media. Haveman stresses how important these magazines were for connecting widely-dispersed communities of interest, be they veterinarians, sod-busters, abolitionists, Methodists, or Czech immigrants. By receiving the same information and converging on the same views, Americans gained both specifically-tuned support and news they could use. Letters to the editor even allowed some exchanges among members of theses communities. For example, farmers wrote in to report their experiments with new techniques and seeds. 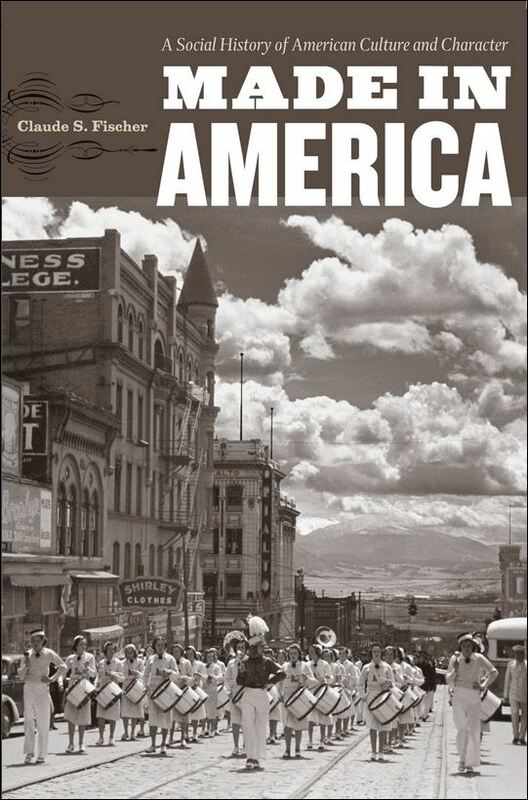 In these ways, Haveman argues, magazines were democratic, but also constructive of communities–just the sorts of communities that spanned the small, hierarchical, rural places Americans called home.